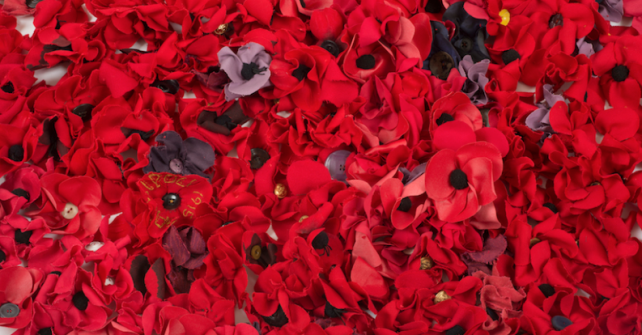 Co-inciding with the 100th anniversary of the end of WWI, Blue Mountains City Art Gallery will showcase the touring exhibition Contemporary Gallipoli, an exhibition originally created to mark the ANZAC Centenary in April 2015. Exhibition includes a diverse array of new works created by both emerging and established artists from Canakkale, near the Gallipoli Peninsula, Turkey, and Australia, whose work unites to take the viewer on an experiential journey of remembrance, and a search for meaning beyond myth and memory. A Macquarie University Gallery Touring exhibition curated by Meredith Brice.